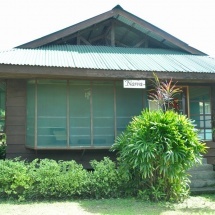 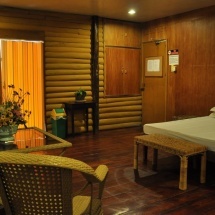 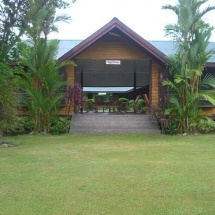 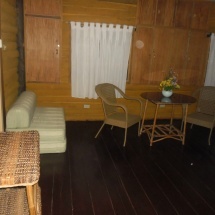 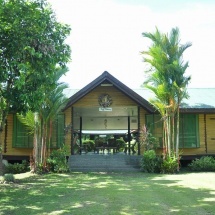 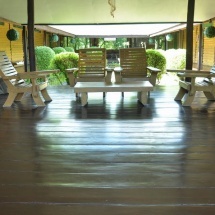 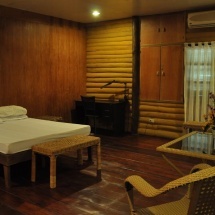 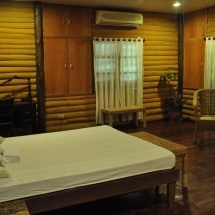 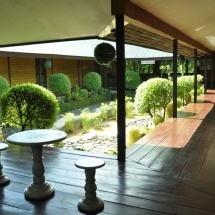 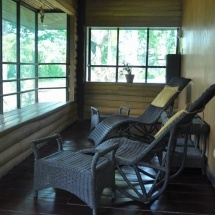 Rooms and Cabins – The camp boasts of its rustic-inspired cabins and rooms. 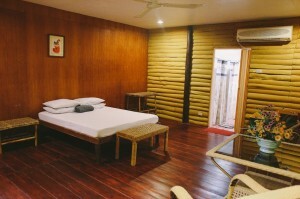 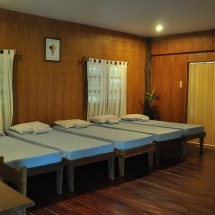 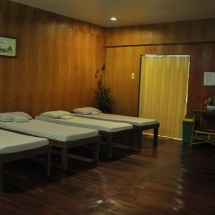 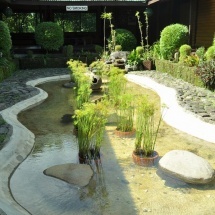 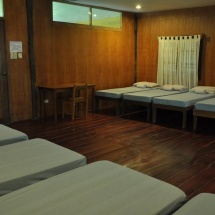 Air conditioned and non-air conditioned rooms are available depending on the client’s needs. 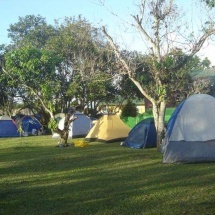 Camping Ground – For those who wish to experience and be closer to the tamed outdoors, they can pitch their own tents on the open-ground area. 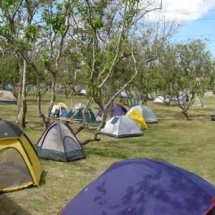 Since the area is flat, has low scattered trees, and is away from the city lights, campers can even set mats on the ground and stargaze at night! 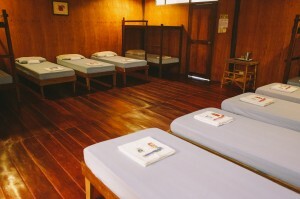 The common ground shower and toilet and kitchen are available for campers.